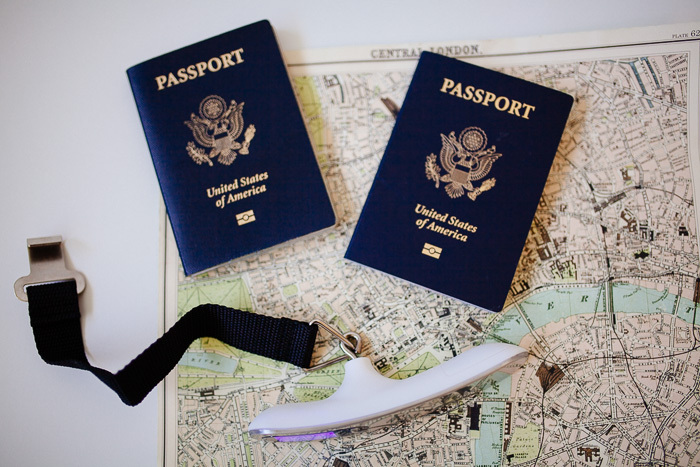 Hope Engaged: A sweet little travel gadget, and where we are headed in August!! A sweet little travel gadget, and where we are headed in August!! To be honest, I’m a little old fashion when it comes to things I need verses things I want. I tend to be a minimalist that does not need all the latest technology or frills; the simpler the better for me! The same goes when it comes to travel gadgets! 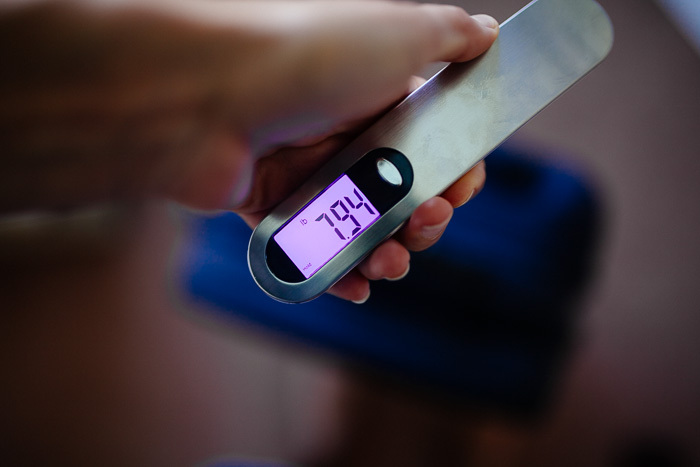 But, one gadget I do love is the luggage scale from a Great Life.Since we do so much international travel, I’m always trying to figure out how much my bag weighs, making sure it’s under the required 50 pound maximum. This scale is so easy to use! 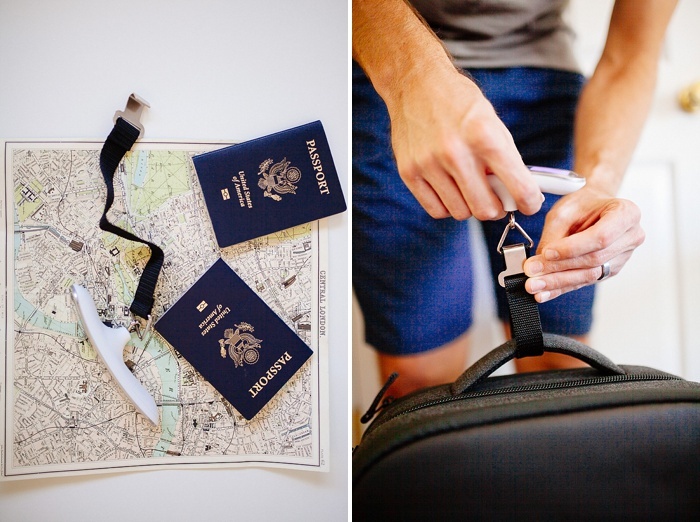 Just simply latch it under your suitcase strap, and pick it up. 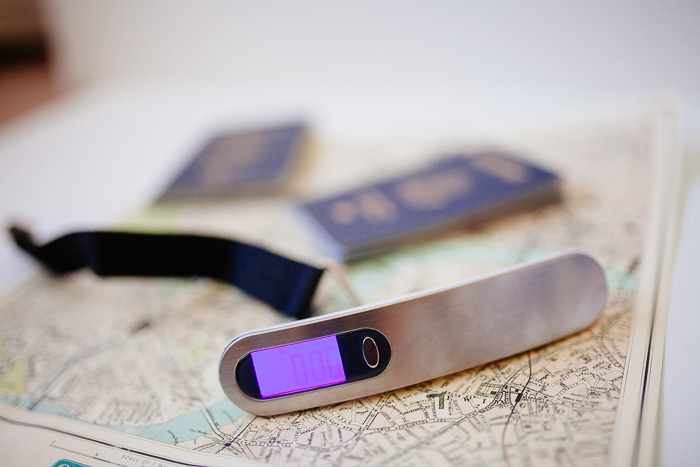 The scale will quickly tell you how much your suitcase weighs! 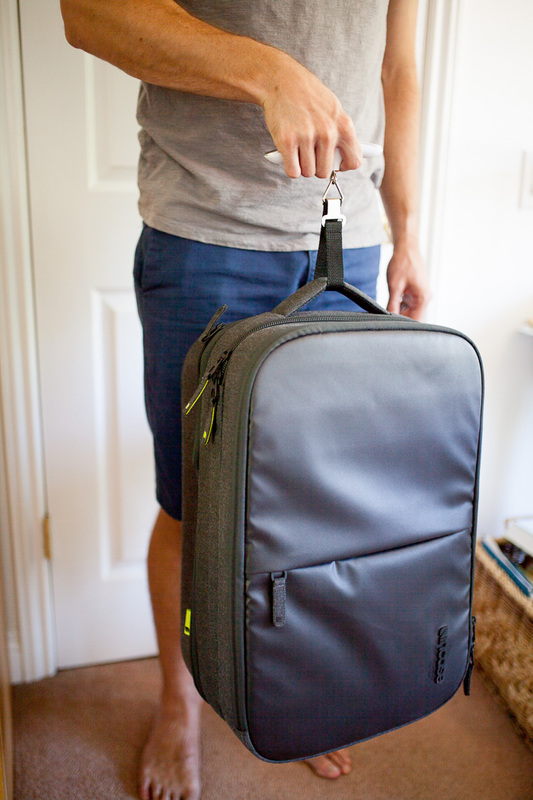 Then you can adjust the contents of your bag to make sure you are under the 50 pounds! The great thing is that this scale is a steal of a deal! Aaannnndddd...... we’ll be using it when we go to Sweden in August!! (Anyone guess Sweden here?) We are off to Sweden to hang out with my cousins for about 10 days! As many of you know, my dad's family is from Sweden and we are super close with our family over there!! Our cousins are pretty much planning our whole trip, so it should be a blast!! These are the same cousins we spent a week in Yosemite at our Swedish/American reunion last summer, and then they came to visit us in Southern California here. So so fun! !